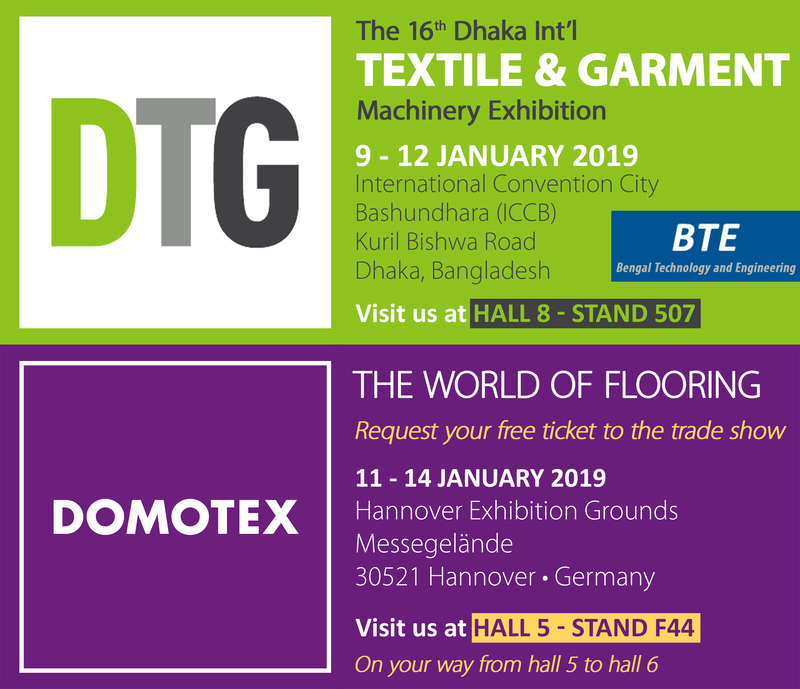 CAITME is the main exhibition of equipment and technologies for textile and light industry in the country! In 2017, 353 companies participated from 22 countries with more than 9,000 professional visitors attracted. 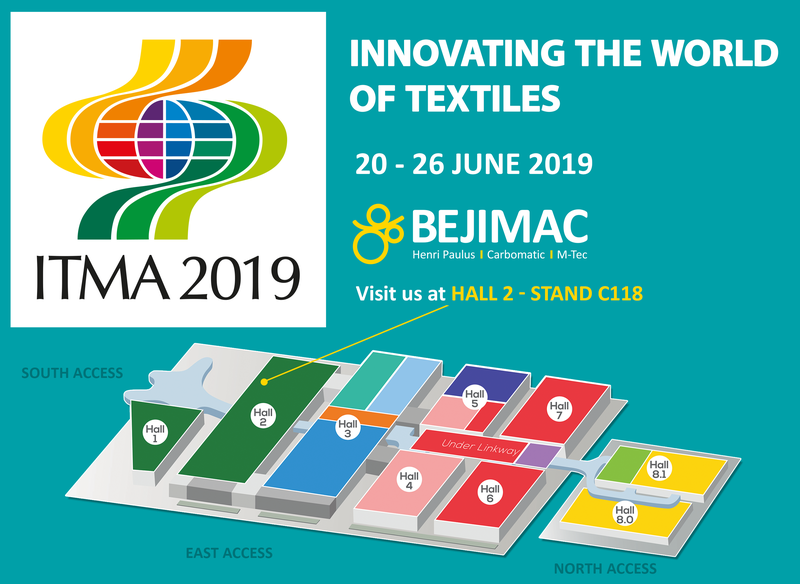 Having one of the widest solutions range in terms of textile finishing, BEJIMAC is the company to visit for any project. 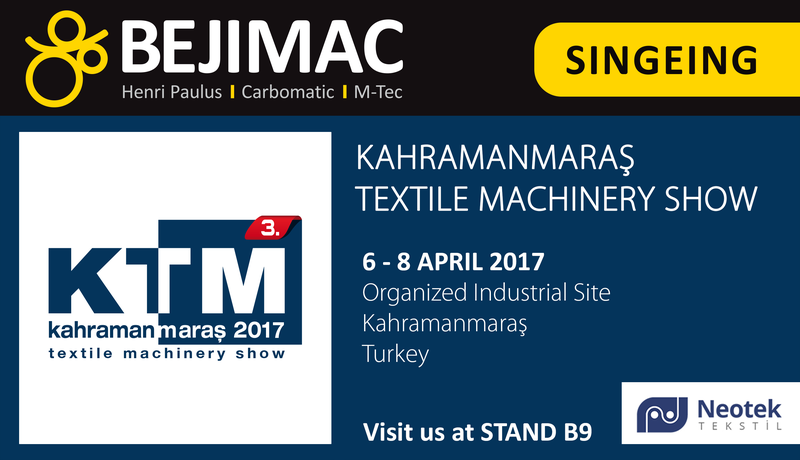 If you intend to visit the CAITME exhibition, please come visit us on the booth of our local agent: Magali Orient (Pavilion 2 – Stand D 64). Should you wish to arrange an appointment, please do not hesitate to contact us.